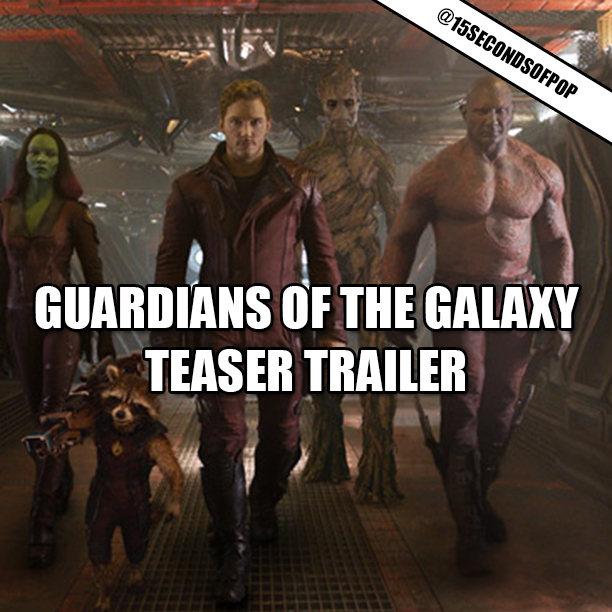 Marvel just released a 15-second teaser trailer for the upcoming movie, Guardians of the Galaxy! The full trailer will be released tonight on The Jimmy Kimmel Show, but stay tuned here, because we will also post it! Are you excited for this movie?